I have listed a new property at 63 3980 Squilax Anglemont RD in Scotch Creek. 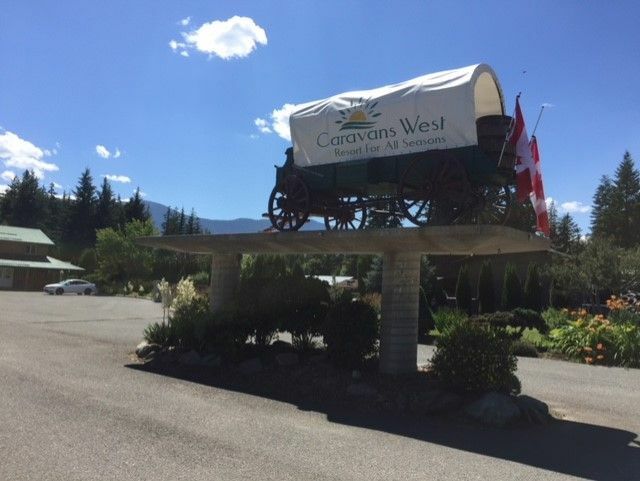 Caravans West in beautiful Scotch Creek is where you will find this gem of a resort. 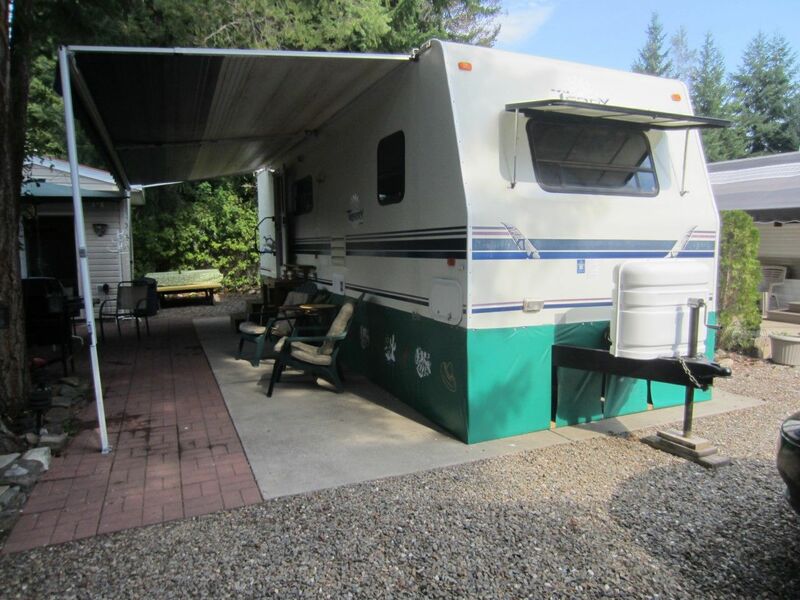 This is a year round, gated RV Resort that offers amenities that do not compare to anywhere else. This 33 x 60 lot offers low maintenance so you will have more time to go for a dip in one of the pools or hot tubs or play a game of pickle ball or tennis. This lot is ideally situated backing onto green space and the laundry and washroom/shower building. I have listed a new property at LOT D White Lake RD in Tappen / White Lake. Great opportunity to own a freehold waterfront lot on The Little White Lake. 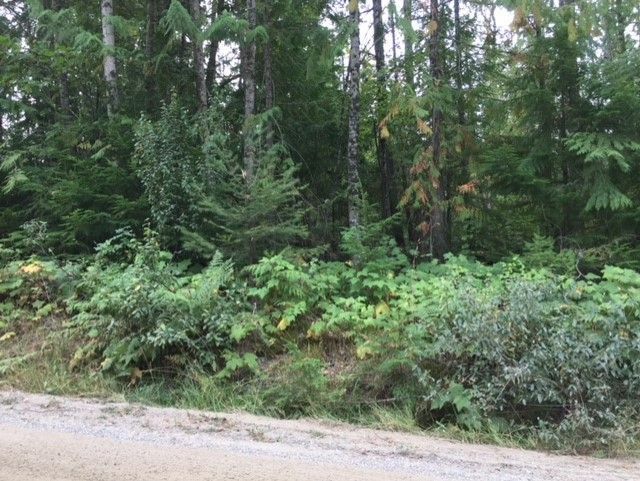 1.02 acre lot offers 259' of lakeshore in an area known for year round recreation and fishing. Septic was installed in 2003 so bring your cabin plans and start making memories that will last a lifetime. Call or text Krista 250-517-0974 for additional information. I have listed a new property at 2857 Vickers TRAIL in Anglemont. I have listed a new property at 16 2633 Squilax Anglemont RD in Lee Creek. 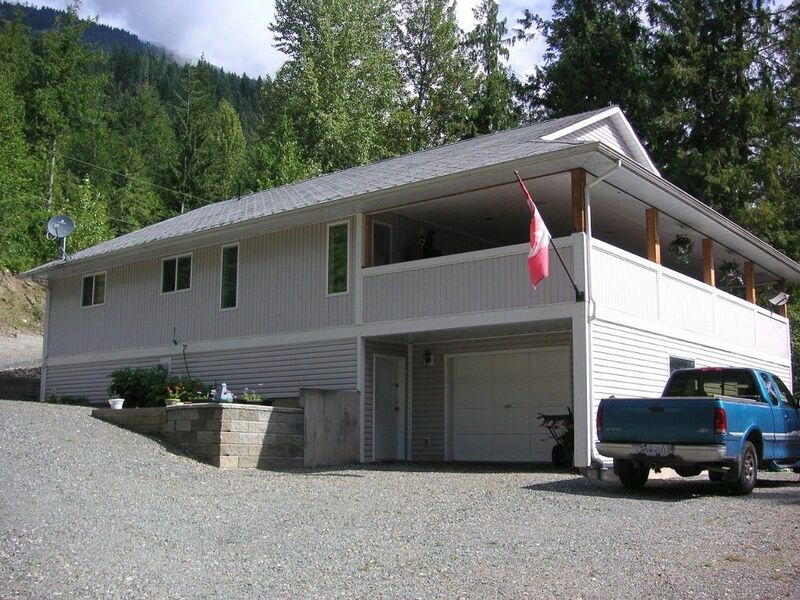 I have listed a new property at 69 3980 Squilax Anglemont RD in Scotch Creek. 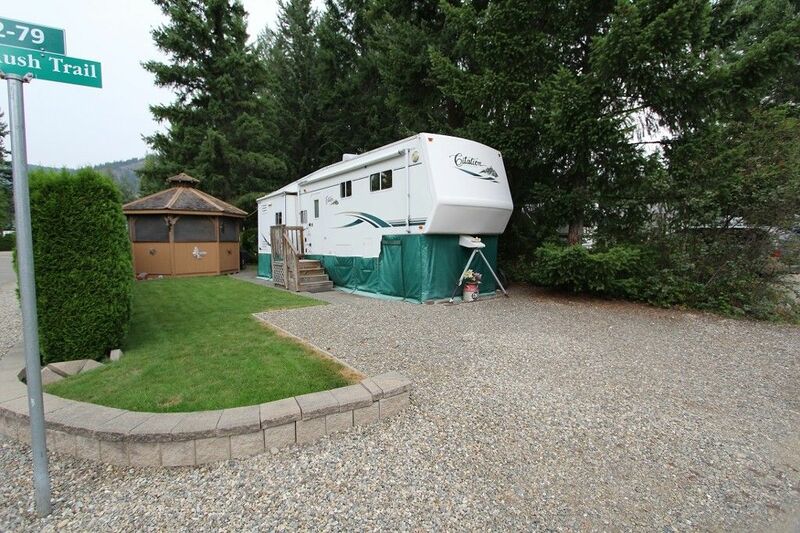 Nicely appointed park model situated in Caravans West RV Resort. This resort is a gated, year round community and offers something for everyone. 2 pools and hot tubs, 2 clubhouses, playground, tennis and pickle ball courts, basketball court, spray park, gym and so much more.  I have listed a new property at 6 4498 Squilax Anglemont RD in Scotch Creek. Rare offering in Ta'Lana Bay. 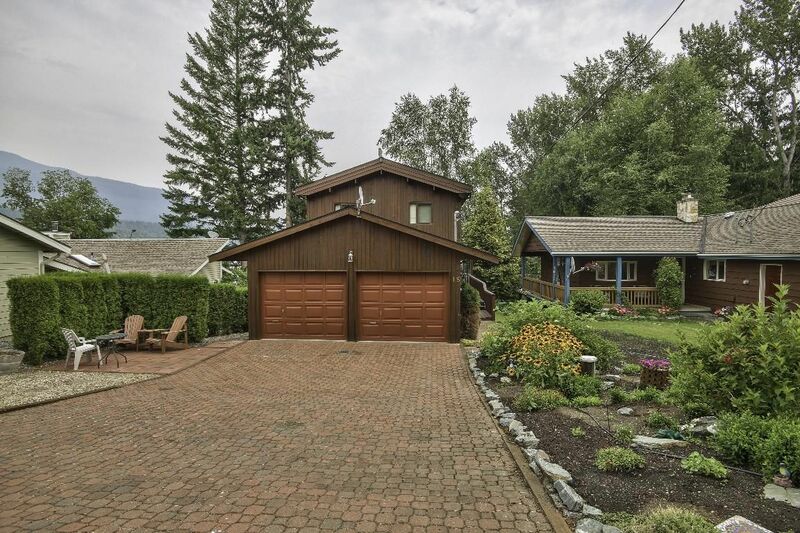 This waterfront home offers 100' of Shuswap lakeshore with it's own dock and 2 buoys. Stunning views from morning to night and provides an ever changing landscape throughout the seasons. Unique layout offers open living space which opens to the large deck. Main floor has 3 bedrooms, 2 bathrooms and laundry. Downstairs is an inviting rec room with a 2 pc powder room and access to another covered outdoor area. Upper level is great for visiting friends and family with large bedroom and the kids will be awe struck over the inside " tree fort" Boat house offers a new heavy duty winch and lots of room for all of the summer toys. This property offers lots of parking and is situated near the end of a no through road. I have listed a new property at 5301 Meadow Creek CRES in Celista. View lot in Celista is waiting for your ideas. Located on a no through road for added privacy. Just minutes from the beach access, schools, shopping and more. No time commitment to build so buy now, build later and start enjoying what the North Shuswap has to offer. 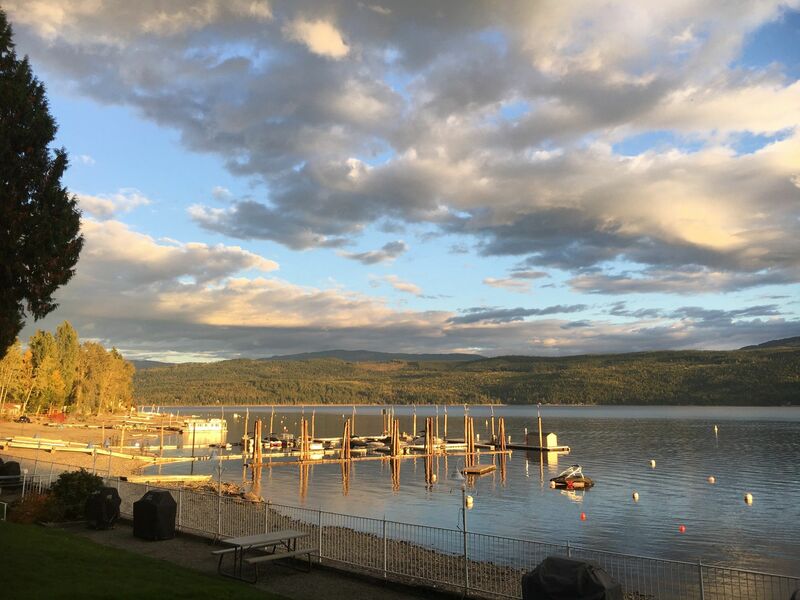 This property is part of Maedow Creek Properties, which allows for access to a boat launch, day use dock, picnic area and horeshoe pits for an annual fee. Call or text Krista 250-517-0974 for more information. I have listed a new property at 4156/4158 Squilax Anglemont RD in Scotch Creek.